Our therapists are fully trained and have been providing waxing treatments in the Como / South Perth area for over 20 years. This enables us to provide treatments that are quick, extremely thorough and as painless as possible. A magnifying lamp is used to ensure complete removal of hair. 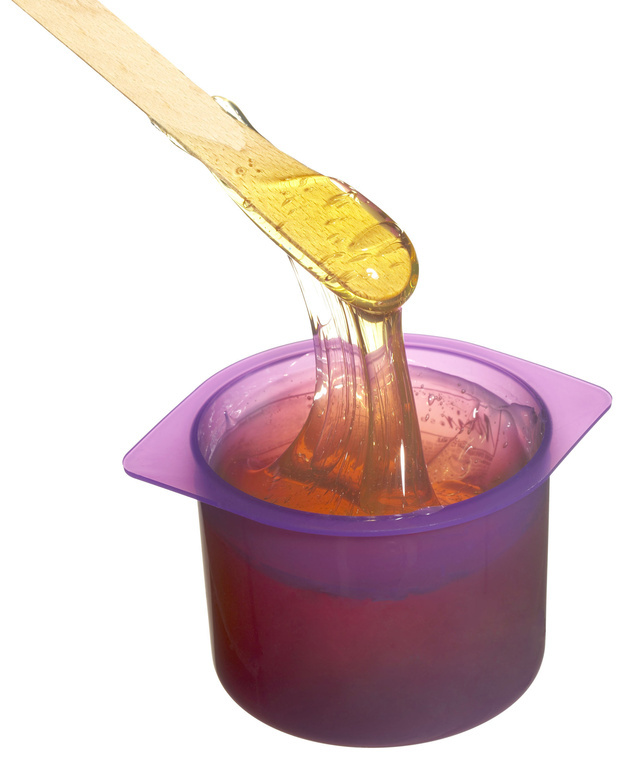 All wax is disposable and a fresh spatula is used with each hot wax application. We follow WA health department regulations with regard to hygiene and safety. All treatments begin with pre-waxing protocols and are finished with a soothing cream for your comfort. This also removes any wax residue. Gentle, hot wax is used for all sensitive areas including face, underarm and bikini. Please note discounted prices apply for waxing combinations. Transdermal Electrolysis is an effective, non invasive and safe way to remove hair from any part of the body – face, legs, arms, bikini area etc. It uses a cotton tipped probe – there are no needles or tweezers used. It is a painless procedure. Transdermal Electrolysis is effective on any hair colour (grey, blond, fair, red, dark) and any skin colour (fair, medium, dark). It is suitable for sensitive skin. Book your electrolysis appointment today at our South Perth / Como salon. © Copyright Como Total Body Salon 2017.